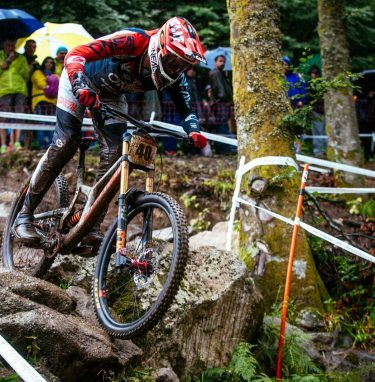 The 2018 Downhill and Cross Country World Cups came to a climax this weekend with the final round of racing in France. 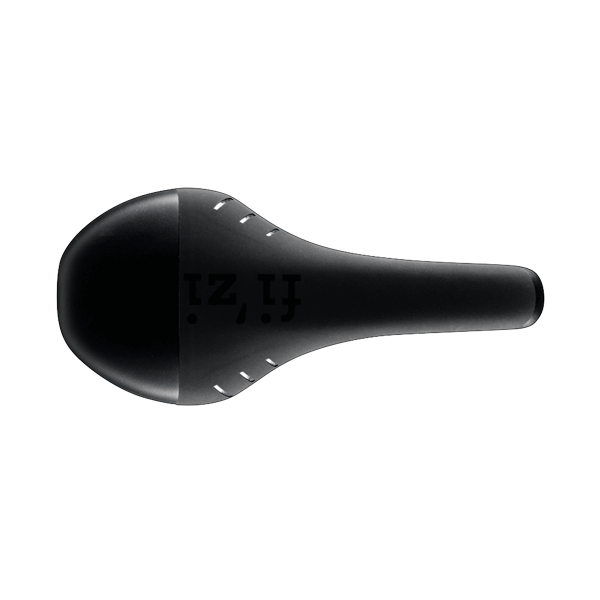 We saw great season-ending placings for Fizik saddle riders: Loris Vergier took 4th and Luca Shaw 8th in the Downhill, while Lars Forster 4th, Stephane Tempier 6th and Titouan Carod 10th round out the Olympic Cross Country World Cup. 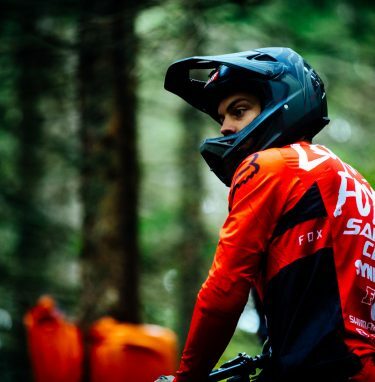 With days of hard rain and a treacherous, greasy surface on a tough La Bresse, course, many of the DH big names missed out on the top ten, with Frenchman Loris Vergier bagging a 16th place finish on home turf the best of the weekend for Santa Cruz Syndicate riders. 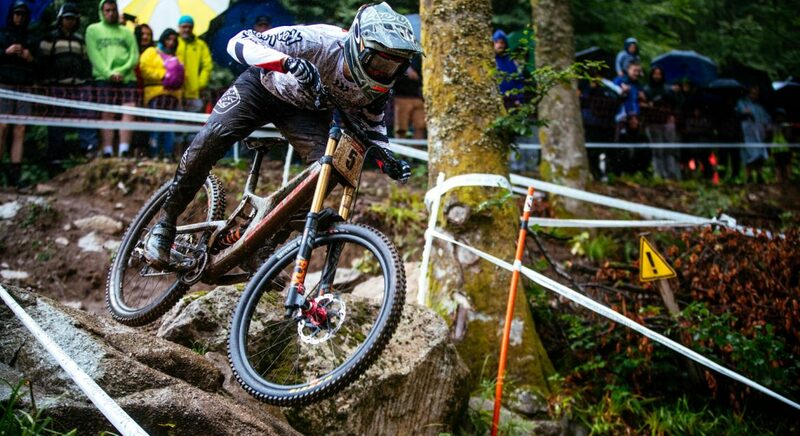 It’s been an action-packed 2018 World Cup for the three Santa Cruz Syndicate riders who have the new Santa Cruz V10 bikes equipped with Fizik Tundra saddles. 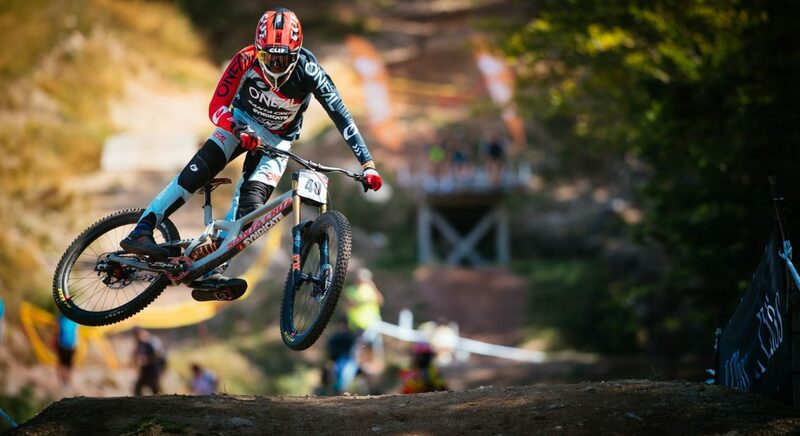 22-year-old Vergier has had a superb season – including winning the Vallnord round on 15th July, along with World Cup podiums at Losinj, Leogang, Val di Sole and Mont St Anne, plus a third at Les Gets Crankworx. He hits the season’s final standings with a shining 4th place. 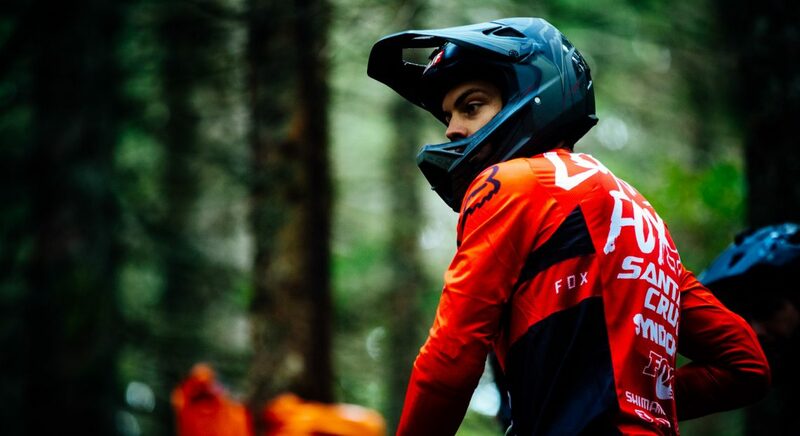 Luca Shaw’s super-consistent riding saw top-10 finishes at every round this year except 13th at the rocky Croatian season-opening, and a disappointing 60th after crashing in the La Bresse mudbath. It’s a significant step up from 2107, for the 21-year-old American’s first season with the SC Syndicate, collecting 8th in the World Cup season’s final standings. 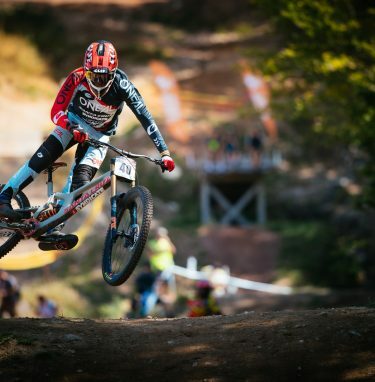 Greg Minnaar, the three-time World Cup champion, didn’t add to his world record of 22 World Cup race wins as this season was rudely interrupted with injury. The 36-year-old South African has put in some entertaining runs this year, and acted as a guiding force for his younger teammates. Their fellow Fizik Gobi riders at UNNO Factory Racing also put in battling performances in a learning-curve debut season. Brits Greg Williamson and Taylor Vernon took overall classifications of 26th and 67th respectively. 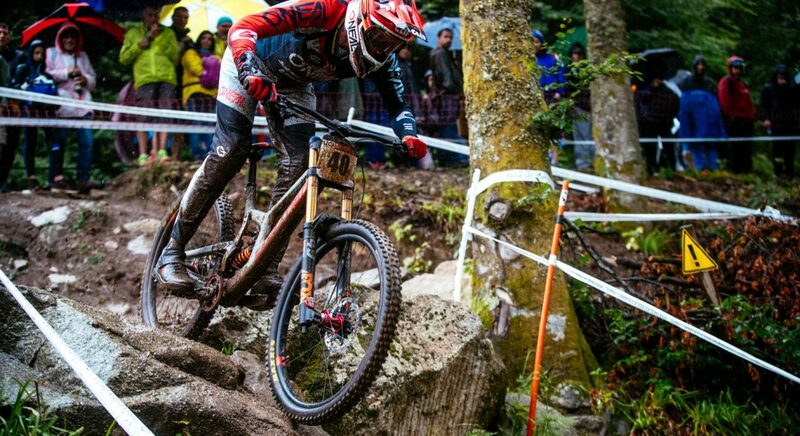 Vernon’s season best was 11th at May’s Fort William round and Williamson finished 17th in Canada. 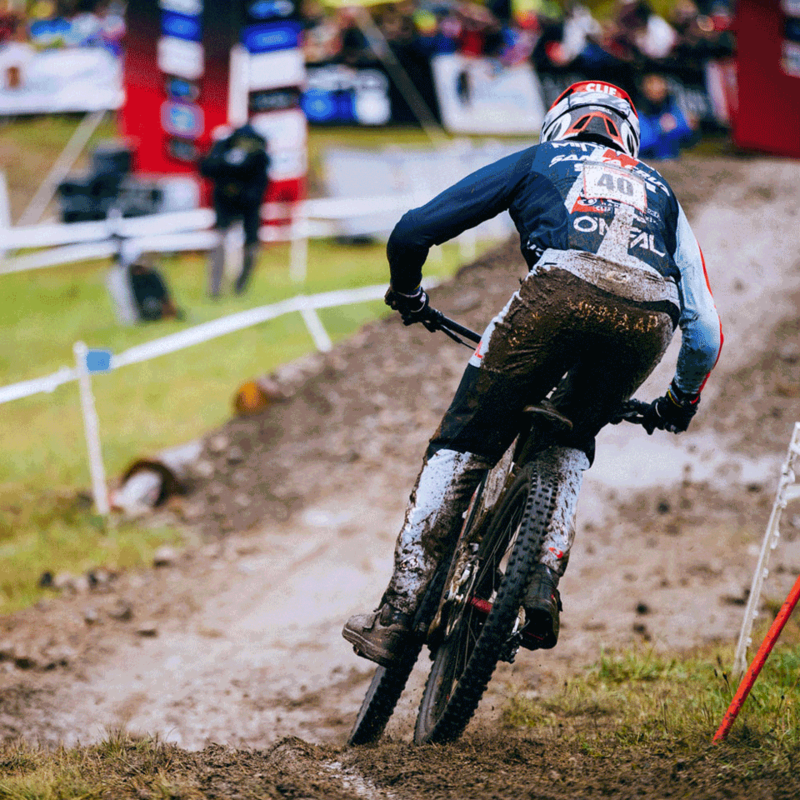 The French weather also took its toll on the performances in the XCO World Cup, with Fizik-saddle-riding BMC Mountainbike Racing Team’s Titouan Carod taking 9th at La Bresse. It’s a culmination of a year’s hard work for the Frenchman that sees him earn 10th overall, while his Swiss Fizik-riding teammate Lars Forster took a brilliant 4th overall and his compatriot Reto Ingerland a strong 17th. Forster’s 4th overall was also born out of consistent good form, having taken top-5 finishes at the Czech, German and Canadian rounds. The highlight for Fizik saddle riding Team Bianchi Countervail was Frenchman Stephane Tempier’s gutsy 6th place overall. His Italian teammates Marco Aurelio Fontana and Nadir Colledani ended the season with an 34th and 36th overall. While promising under-23 women’s rider Chiara Teochi broke through the top-10 again with a 9th place finish at La Bresse. 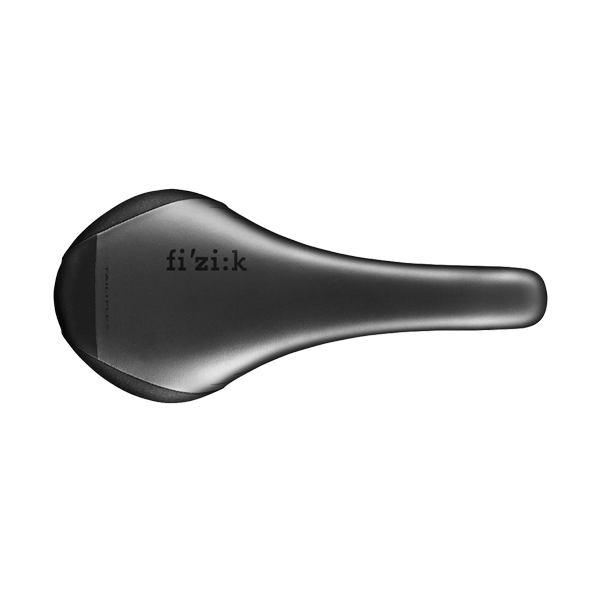 It’s been a hugely entertaining 2018 World Cup series for the Fizik-riding teams from Downhill and Cross Country, and a learning experience for all involved. 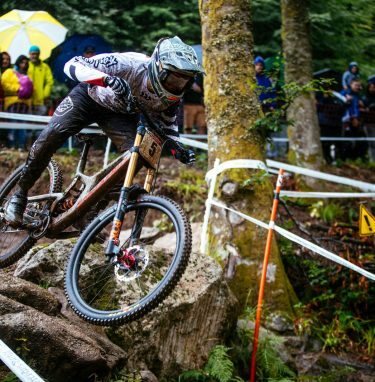 Both disciplines now look forward to the next big action at the season-ending World Championships, at Lenzerheide, Switzerland, across the weekend of 5-9 September.